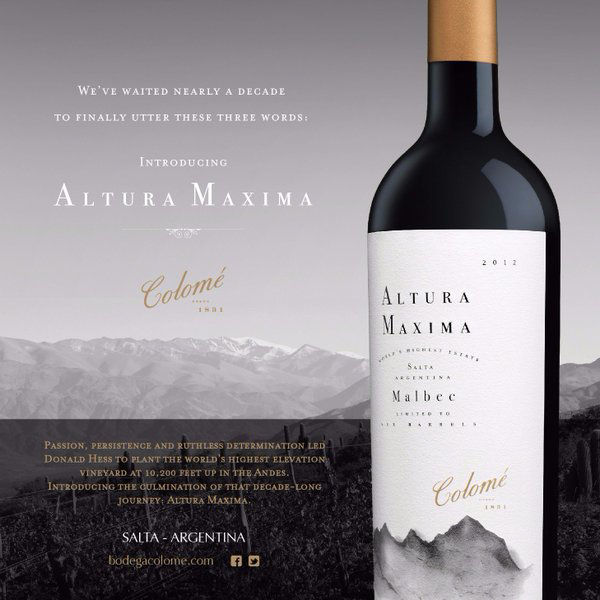 Christine Berrington worked with the design team at Stranger & Stranger to create these stunning wine labels for Colomé. 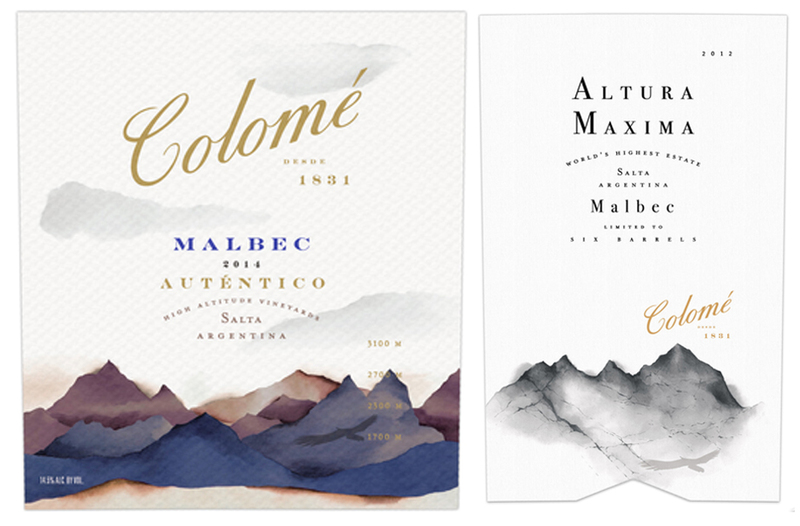 Briefed to capture the extreme contrasts of the Argentinian landscape, Christine created these expressive artworks in her beautiful style. To see more of Christine’s work, click here. Christine Berrington is represented by Meiklejohn. Published on 22 June 2016.